"My passion is Group Fitness." 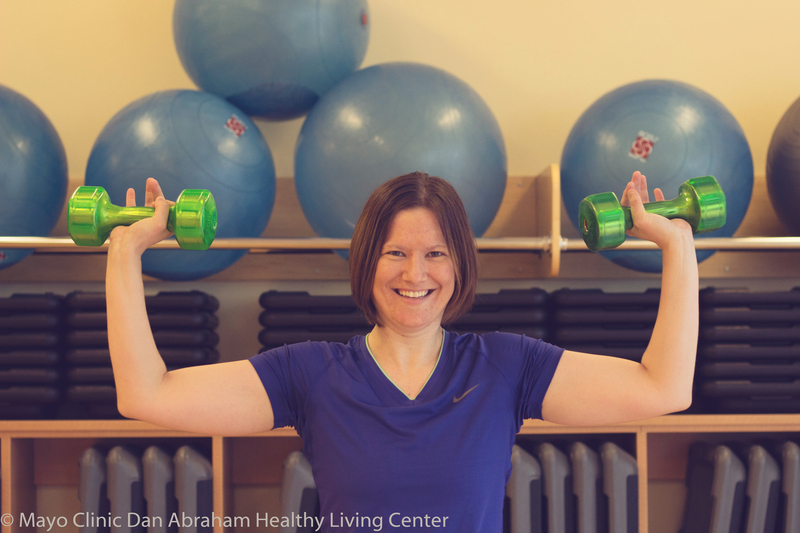 Becky will make you feel comfortable as soon you enter the room, whether it is your first time in a class or you are a group fitness veteran. Becky started out as a member who attended classes and was drawn to the group fitness environment. She understands what it feels like to be the new member who has never taken classes before and enjoys having the opportunity to make everyone feel welcome and at ease in her classes. Come and disconnect from your day (even it it is just for 45 minutes) in one of her Strength or Cycle classes. You will leave feeling healthy and strong!